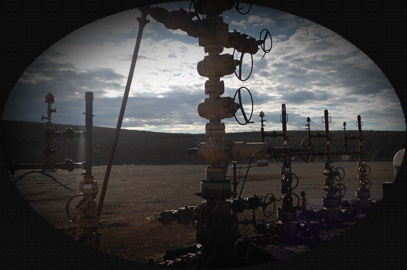 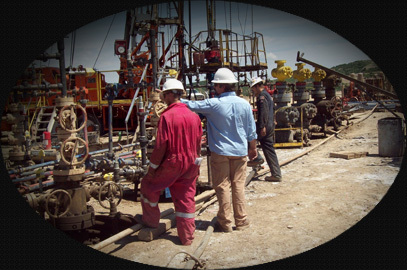 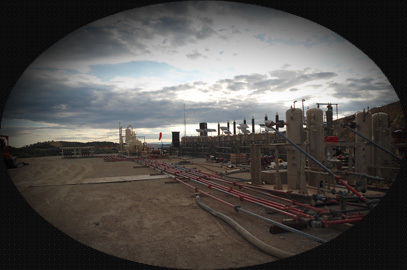 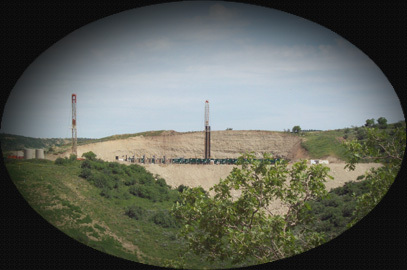 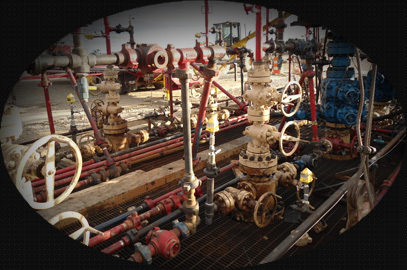 Bear Creek Well Works, LLC of Mack, Colorado is a gas and oil flow test completions company. 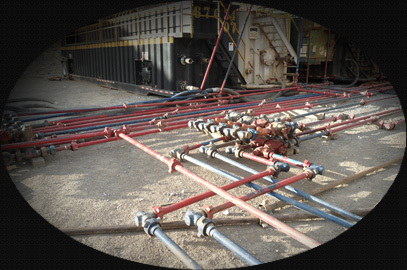 We will provide the experience, knowledge, and/or equipment to flow back and complete gas wells both safely and successfully. 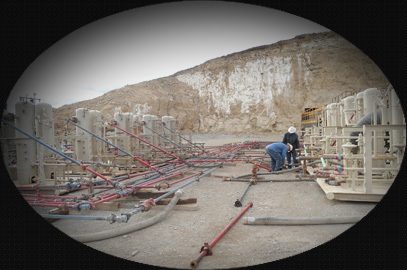 Browse our website to learn more about us and call Bear Creek Well Works, LLC today. 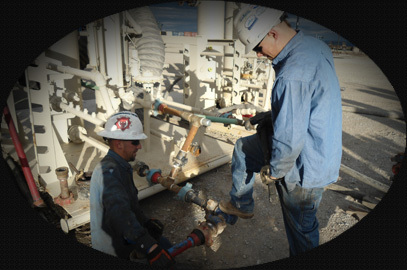 Bear Creek Well Works, LLC is a new company with years of knowledge providing high-level expertise and safety in the flow testing of Gas and Oil completions production. 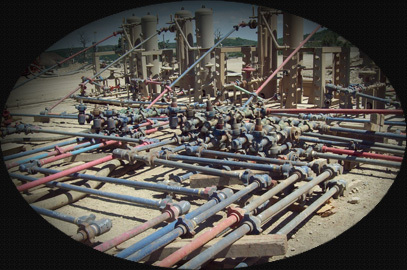 Bear Creek Well Works, LLC?s mission is to become the premiere gas and oil flow test completions supply service to the oil and gas industry by supplying manpower and/or equipment to do what is necessary to flow back and complete gas wells safely, timely, and economically. 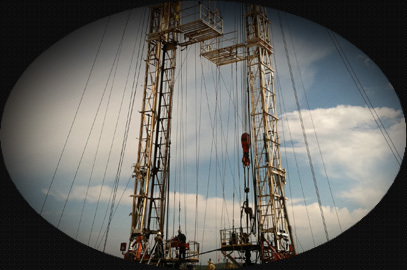 At Bear Creek Well Works, LLC we strive to provide complete customer satisfaction! 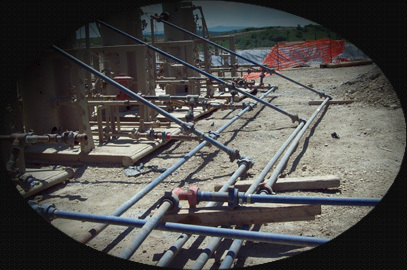 Bear Creek Well Works, LLC plans to serve the flow testing needs of oil and gas production companies in the Western Slope Area of Colorado, Utah and the Rocky Mountains.